The validity of registered trademark is for 10 years. After the completion of the 10 years, the trademark owner has to renew the trademark for another 10 years. Trademark increase the scope of the protection. Trademark owner can renew his trademark before 6 months of the expiration the expiration of the trademark. Trademark owner has to send the application to the registrar in order to renew the trademark. If registrar will not receive any application then registrar may notify the proprietor about the expiration of the marl. The trademark owner has to pay the prescribed fees for the renewal of the trademark before the expiration of the trademark. The registrar will not remove the mark from the register if he receives the renewal fees within six months after the expiration of the last trademark registration. 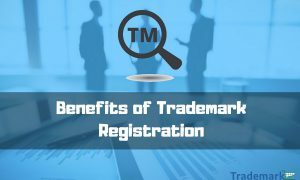 If the trademark owner fails to pay the renewal fees with an application the registrar may remove the mark from the register and advertise the same in the official journal. 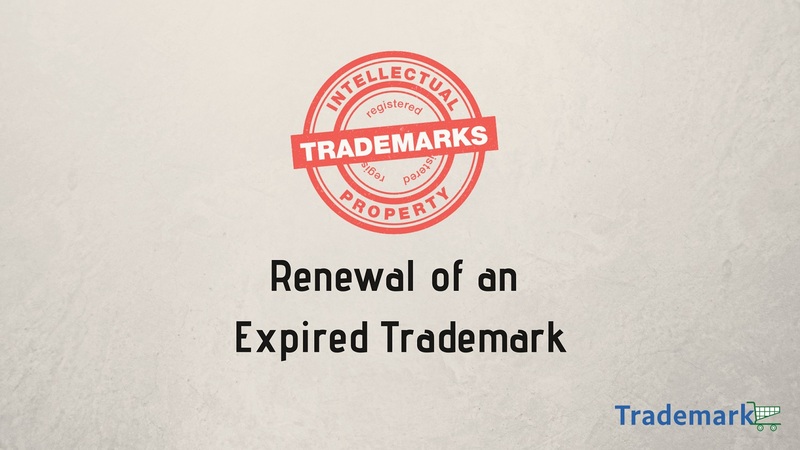 Trademark application renewal extends the protection of the mark for next 10 years. 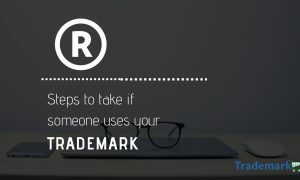 The trademark applicant can also take help from the professional in order to file renewal application of the trademark. Form- 18, is needed for the renewal process. Renewal is done by filing ™-12 with the prescribed renewal fee of INR 400. Applicant needs to file the application with the prescribed fees in order to renew the Trademark. The application will be reviewed for the quality before the final renewation. Once the application is reviewed the owner of the trademark is liable to receive a certificate of renewal. Thereafter, the owner of the trademark can continue his ownership for next 10 years. Trademark application renewal status tell about the trademark is renewed or not. If not then how much time will it take and other necessary steps? After filing the renewal application it is important to check the check the status of the application. 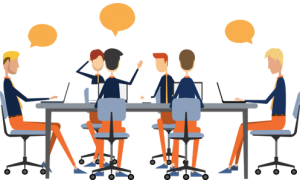 It is important to check because sometimes it requires numerous response from the applicant. It is an official gazette of the Trademark Registry. If the trademark application is acceptable than the registrar will advertise the trademark in the Trademark Journal. After the application is advertised any third party have the right to raise an objection to the trademark registration. However, at the time of renewing an existing trademark, this process is not needed. An applicant also applies for restoration even if don’t apply within six months after the expiry of the trademark. An applicant can apply for the restoration by submitting an application along with the prescribed fee. 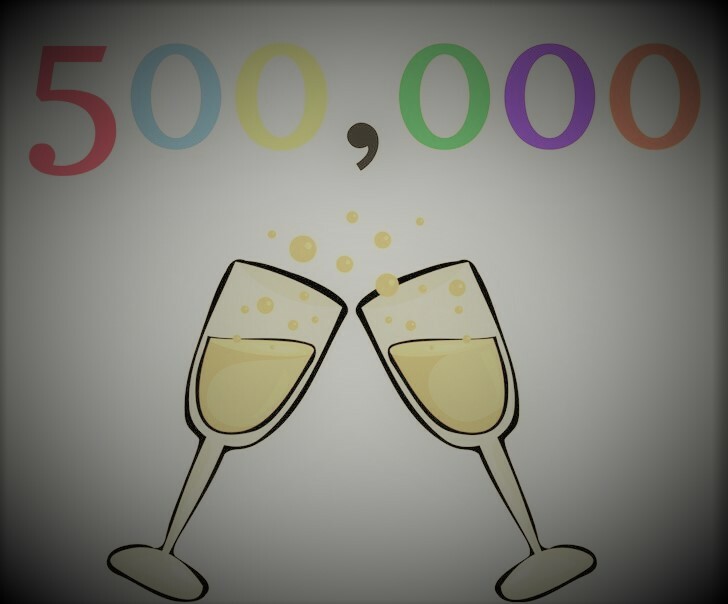 However, it can be done within a year after the expiration of Trademark registration.